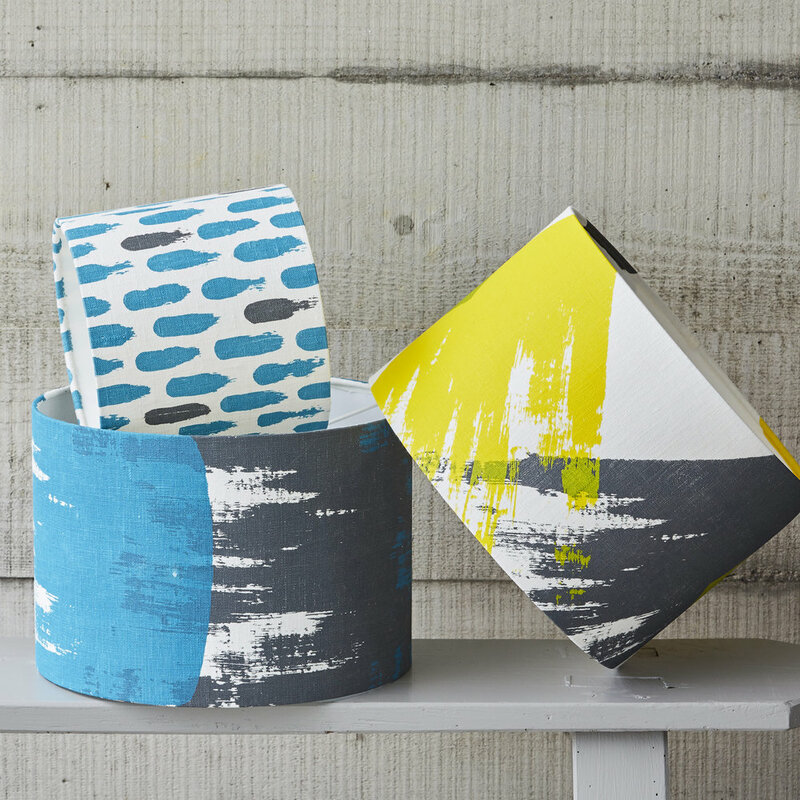 Sarah Capel Printing is the culmination of a lifetime’s love of painting and design. 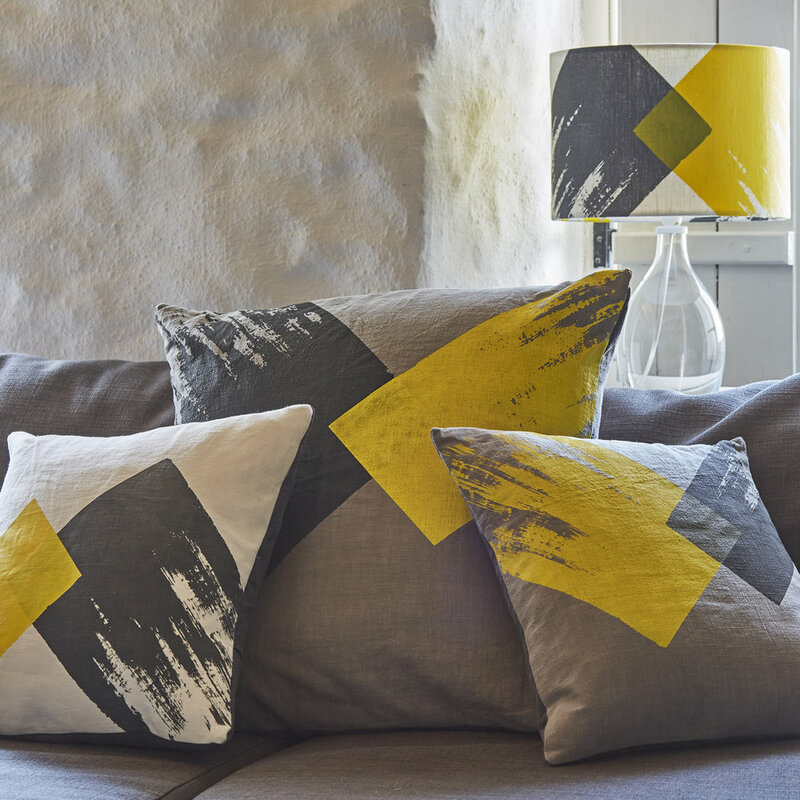 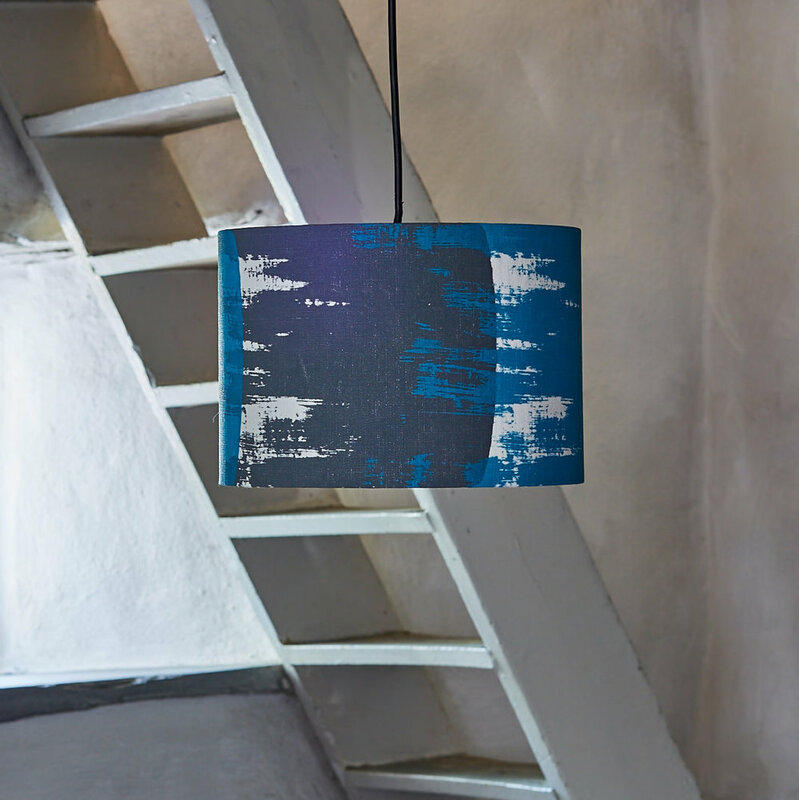 Sarah’s designs are inspired by her joy of working with paint and the way each brushstroke is unique and unpredictable. 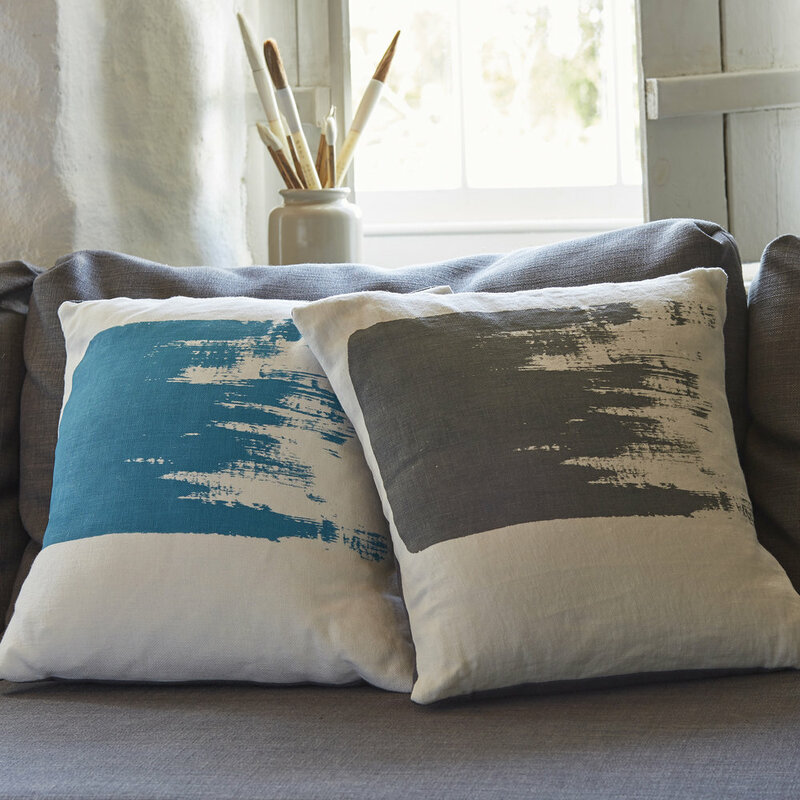 Each design is screen-printed by hand onto beautiful natural linen in Sarah's studio in South East London.